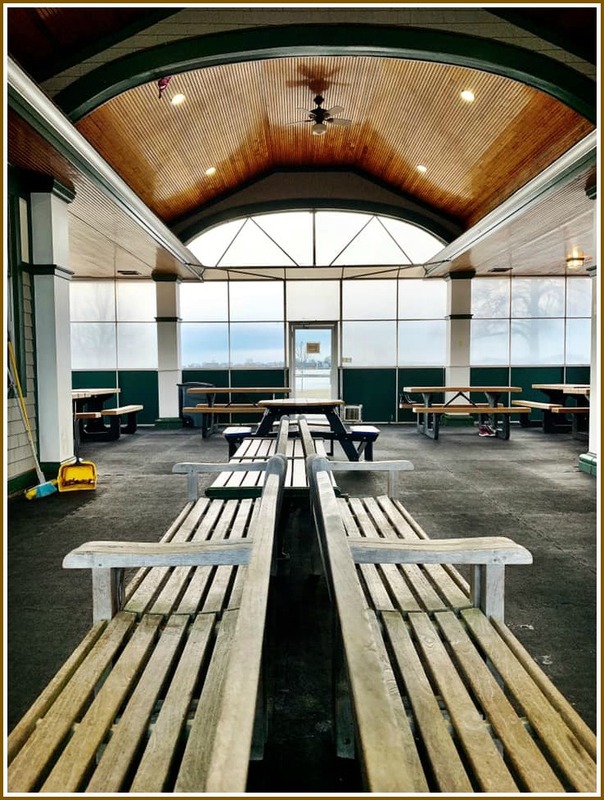 This entry was posted in Longshore, Pic of the Day, Sports and tagged Westport PAL skating rink. Bookmark the permalink. That ceiling is a work of art! Oops. Frigid fingers hit enter too soon. Once again Lynn has captured a mood with the angle and lightning. True artistry.